PADI TecRec staff have run Tec Dive Centres and business and now work with PADI Dive Centres and TecRec instructors and Trainers to we thought we would share some of the TecRec Marketing Tips they have picked up along the way! 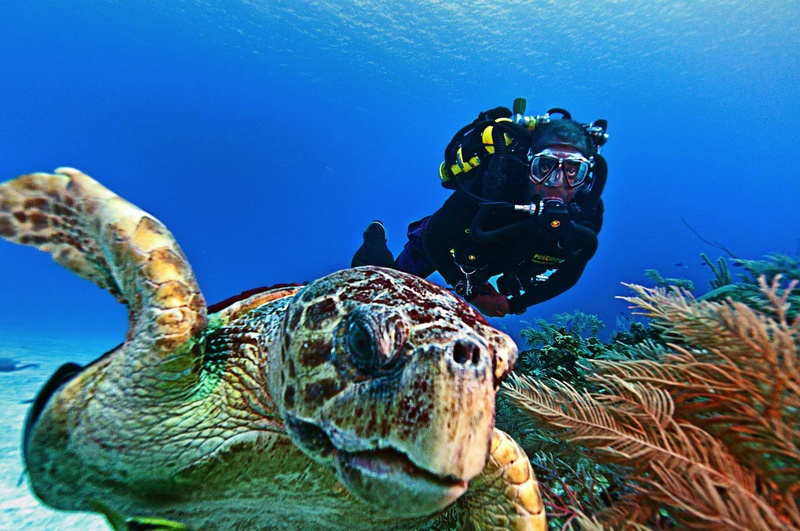 It may sound obvious, but your TecRec customers are experienced divers who are looking for an instructor with specialist knowledge and skill. They want to know that you are still practicing, learning, taking part in tec dives and have a real passion for this type of diving. Explain to divers, especially pros, how many of the latest “new” recreational diving equipment/skills/theories have trickled down from tec diving. The chance to be involved in an activity that is the source of new innovations and theories is extremely exciting. Show pictures, videos etc from previous tec diving trips or courses during breaks in other courses, such as Rescue Diver. Make sure they are really cool pics and vids. Divers often don’t become curious about tec diving until they see what it has to offer, because they don’t know what they are missing! Pictures that show tec diving in a positive light can make your divers curious to find out more! Everyone likes a bargain! Bundle diver level courses together to create a package. The Tec Diver (Tec 40, 45 and 50) courses are ideal for this because they share a crew pak, as are Tec Trimix 65 and Tec Trimix, Sidemount and Tec Sidemount or Rebreather Diver and Advanced Rebreather Diver. Courses don’t have to be run at the same time, but your divers get a bargain and you know they will be back for more. Just don’t forget that you need to issue a certification for each level they complete. 5. Pros like Packages too! 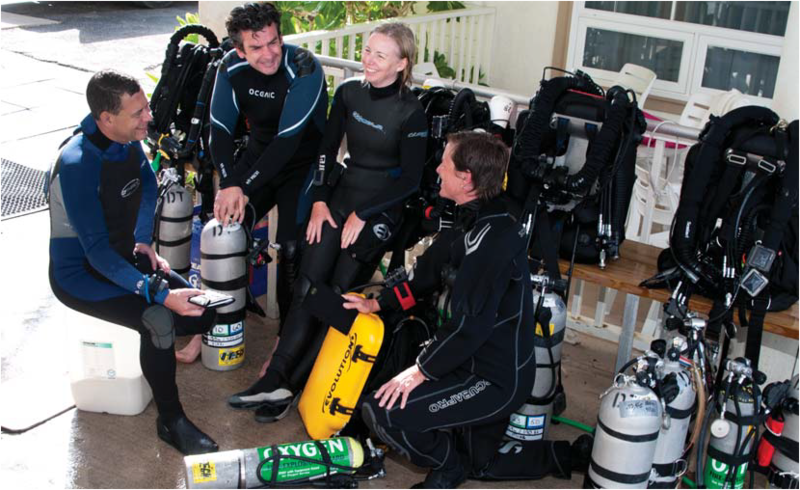 If you are a TecRec IT, why not offer a bundle that takes PADI Instructors through diver and instructor level. Again, it doesn’t have to be done all at once, but has the advantage is that you will be able to train them up with one eye on them becoming an instructor and help them gain a deeper understanding of the supervision, knowledge and skills required.